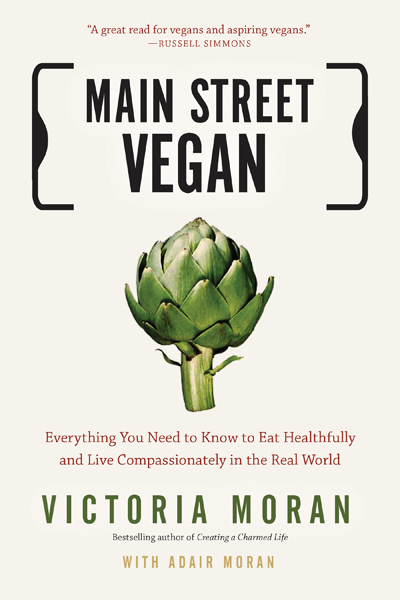 In this episode, we talk with Victoria Moran, vegan for over 30 years and bestselling author of eleven books, including her latest, Main Street Vegan: Everything You Need to Know to Eat Healthfully and Live Compassionately in the Real World. Victoria is an inspirational speaker, a certified holistic health counselor, and founder and director of Main Street Vegan Academy, through which she trains and certifies vegan lifestyle coaches. She was also named Vegan of the Year in 2012, sharing that honor with male counterpart Dr. Michael Greger. We also bring you great news for zoo animals in Costa Rica, discuss the very different fates of two police K-9 dogs, and talk about the reason Pixar films is changing the ending of their soon to be released film, Finding Dory, the sequel to Finding Nemo. And, of course, we highlight other News from the Vegan Frontier, let you know about vegan related happenings in and around Central Oregon, and more! VegNet Bend will hold their monthly potluck at 6p, August 28, at The Environmental Center, 16 NW Kansas in Bend. Bring a vegan dish to share and your recipe or list of ingredients. For more information about this event, see VegNet Bend Group on Facebook or email info@vegnetbend.org.